Purchase tickets in advance online, by phone or in store. 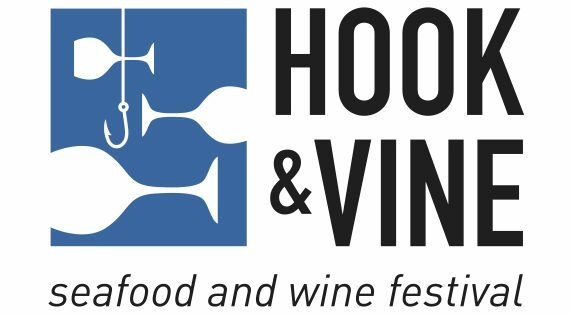 Glenwood South’s The Wine Feed is partnering with the United Arts Council and Locals Seafood to bring you Hook & Vine: Seafood & Wine Festival. On April 30, 2017, from 12-5PM our restaurant partners will be preparing their seafood-inspired dishes for you to enjoy. All of the seafood is provided by Locals Seafood, a Raleigh-based company with a focus on sustainable North Carolina seafood. Each restaurant’s small plate will be paired with a sample of wine that will be specifically chosen by The Wine Feed to create the perfect pairing. The Wine Feed challenges wine drinkers by sharing an evolving selection of wines at our events and through our wine club, wine bar and wine shop. Try something new, challenge your senses, and join the fun!